We found another great food blog this week. Cinnamon and Spice and Everything Nice. 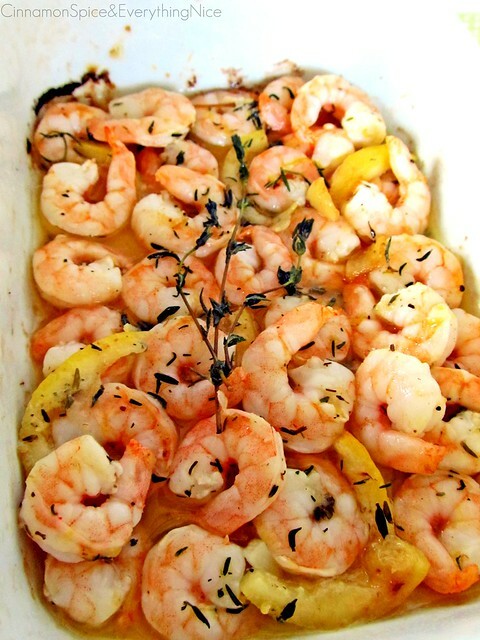 Looking forward to trying this recipe for Roasted Lemon Garlic Herb Shrimp. cook pasta, couscous or rice. fresh squeezed lemon. Additional lemon wedges for serving. We just love simple recipes. Don't you?